A 26-year-old man and a 21-year-old man, both from Camden, London have been arrested on suspicion of being concerned in the supply of Class A drugs. A 24-year-old woman from Southampton has also been arrested on suspicion of being concerned in the supply of class A drugs. This work is part of Fortress, our commitment to reducing drug-relating harm. 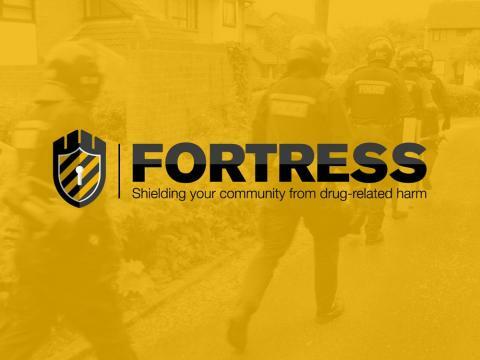 Fortress is working across Southampton with partners to support vulnerable people and prevent drug dealers from bringing harm to our cities. Chief Inspector Phil Lamb said: “We hope that this reassures residents that we are committed to taking action against drug-related crime in our neighbourhoods. If you suspect that an address in your neighbourhood is being used for drug dealing then please call 101 or the anonymous Crimestoppers charity on 0800 555 111. All information could help us catch and convict those who deal drugs to our communities and even the smallest pieces of information can help us develop a clearer intelligence picture. All three people were questioned by officers. They have since been released from police custody but remain under investigation.